Suppose you are out of your home or at a place where you don't have access to the internet. Now the phone rings and you need to send an Urgent document ASAP. ShareWithEase is here for your help. With this app sharing documents is just an SMS away. Just send the name of the document with the emails in an SMS and your document is shared. This application provides you a personalized timeline of your updated documents as soon as you log in to the system. 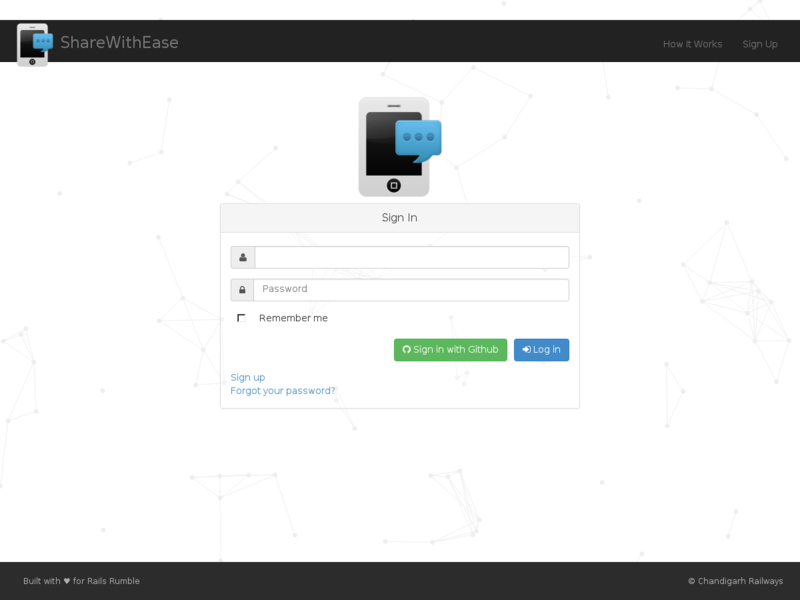 With ShareWithEase you and your documents are in safe and secure hands. Built By Team "Chandigarh Railways"
Ruby On Rails - Web Framework. 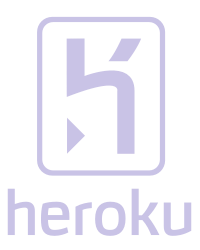 Heroku - Hosting & Deployment Platform. Sendgrid - Heroku add-on for sending emails. Bootsnip - For a free UI template.